Kungsleden has signed leasing agreements with IP-Only for over 1,200 square meters in the property Backa 21:5 in Hisingsbacka, and with IT-Högskolan for 450 square meters in the property Krokslätt 34:16, in Krokslätt. Kungsleden AB (publ) has signed two leasing agreements in the properties Backa 21:5 and Krokslätt 34:16 in Gothenburg. 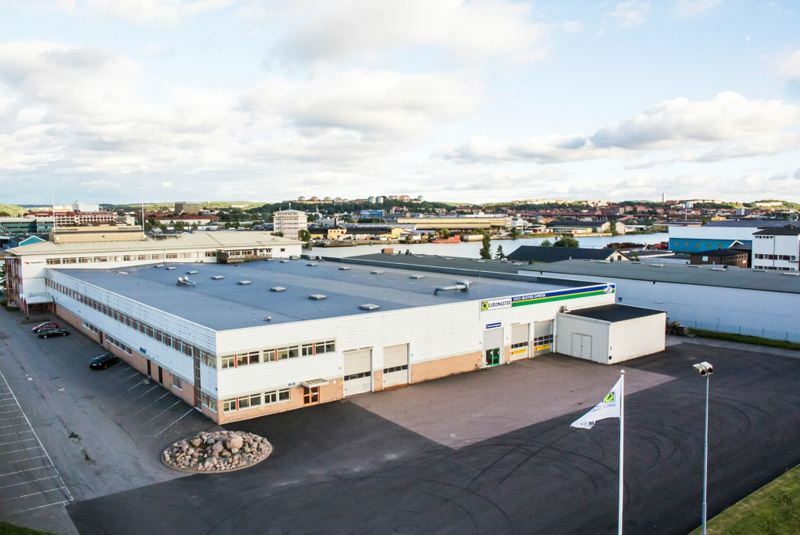 The fiber company IP-Only has signed a contract for 900 square meters office space and 300 square meters warehouse space, starting August 1, in the property Backa 21:5 in the Hisings Backa area. 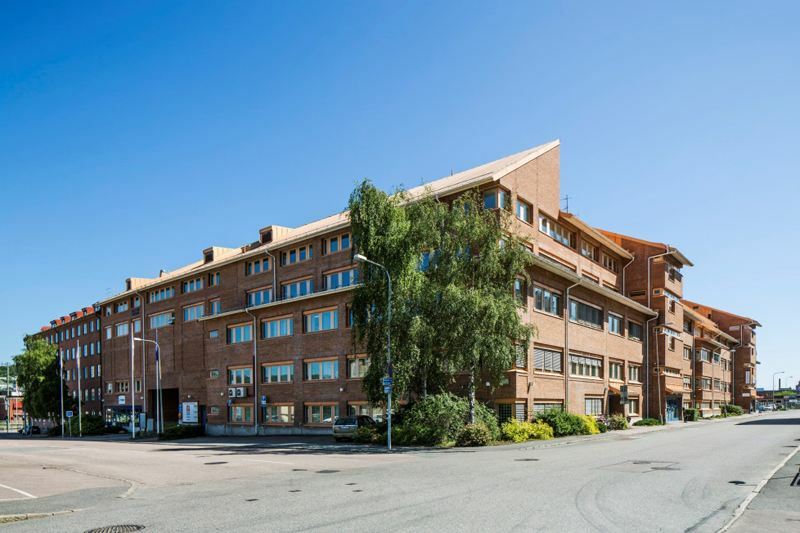 The property is an office and industrial property close to the E6 highway with good communications to central Gothenburg. IP-Only owns, operates and develops network infrastructure across Sweden and is since 2013 owned by EQT. IT-Högskolan has signed a contract for 450 square meters office space in the property Krokslätt 34:16, starting August 1. The school is focused on computing and IT. The property has high availability with direct access to the E6 highway and the tram stop Varbergsgatan. ”We are very happy to welcome both IP-Only and IT-Högskolan as tenants. Both companies' activities in digitalization are important pieces of the puzzle in the development of our future society. For us, as a long-term property owner, urban and social development are areas of concern, and we therefore look forward to the opportunity to discuss these issues with both IP-Only and IT-Högskolan”, says Nicklas Arfvidsson, Regional Manager Gothenburg at Kungsleden. The information was provided for public release on June 30, 2016 at 11.00 a.m.